Our Vision : Commerce in the service of society. | Our Mission : To nurture healthy, reliable and creative citizens whose social awareness will vitalize the community, both locally and globally. 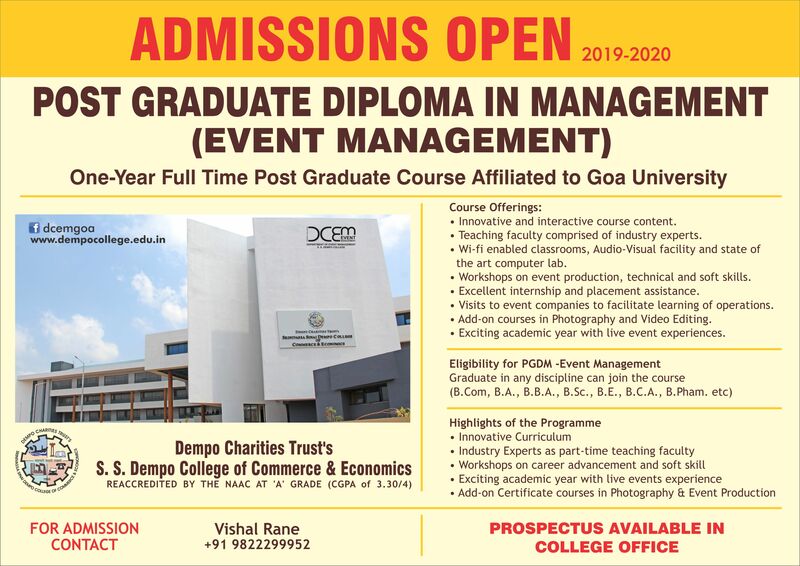 S. S. Dempo College of Commerce & Economics, Cujira, St. Cruz, Ilhas Goa, established in 1966 by the Goa Education Society, under the Chairmanship of Shri. Vasantrao S. Dempo, a leading industrialist of Goa, is the oldest and the most highly reputed institution for undergraduate commerce education (B.Com). 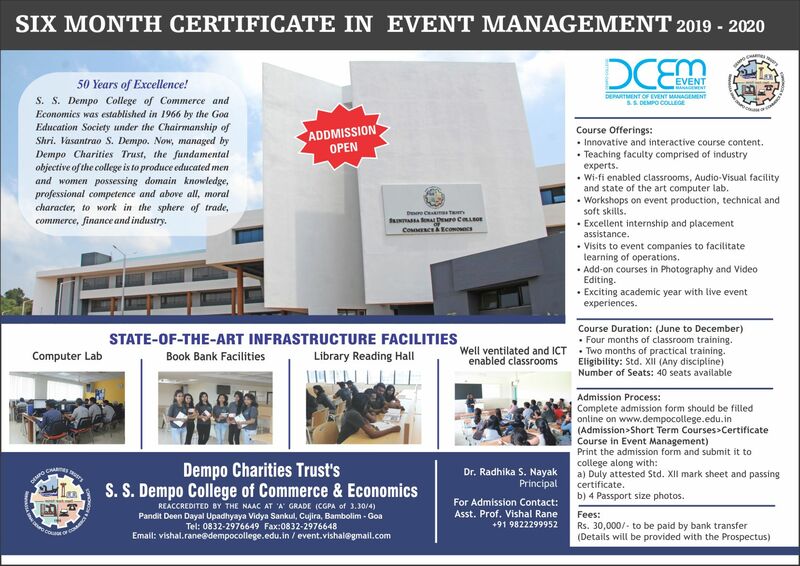 Presently managed by the Dempo Charities Trust, Panaji, led by the dynamic scion of the Dempo family, Mr. Shrinivas Dempo and the trustees Ms. Pallavi Dempo and Shri. 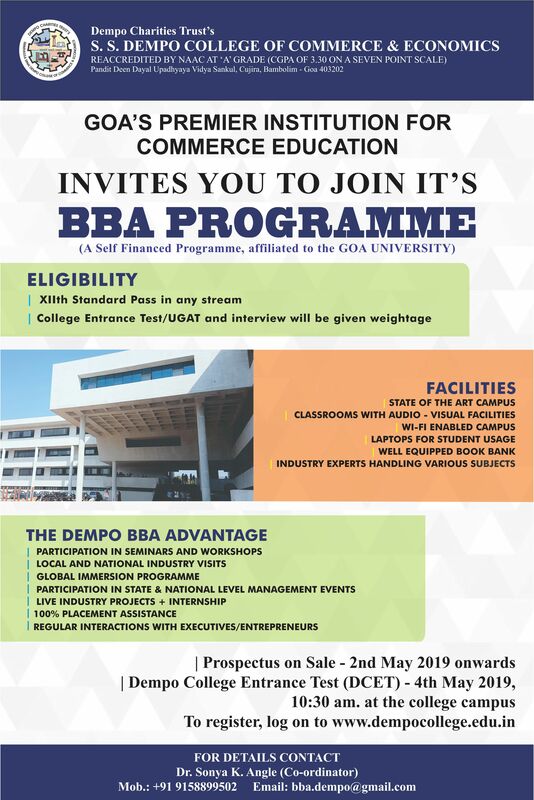 Yatish Dempo, the college is all set to blaze new frontiers in academic and co-curricular excellence under the proven leadership of Principal, Dr. Radhika S. Nayak and the dedicated services of the Vice-Principal, Assoc. Prof. Gauri Tamba and members of the teaching, administrative and support staff. The name Dempo has been an inseparable part of Goan history, going back in time at least half a millennium. The Sinai Dempos were known then for their large-scale agriculture, imports and trading in diverse products, as also underwriting. The Dempo Business House broke ground in 1941 with its pioneering iron ore mining and export venture V S Dempo & Co. Pvt. 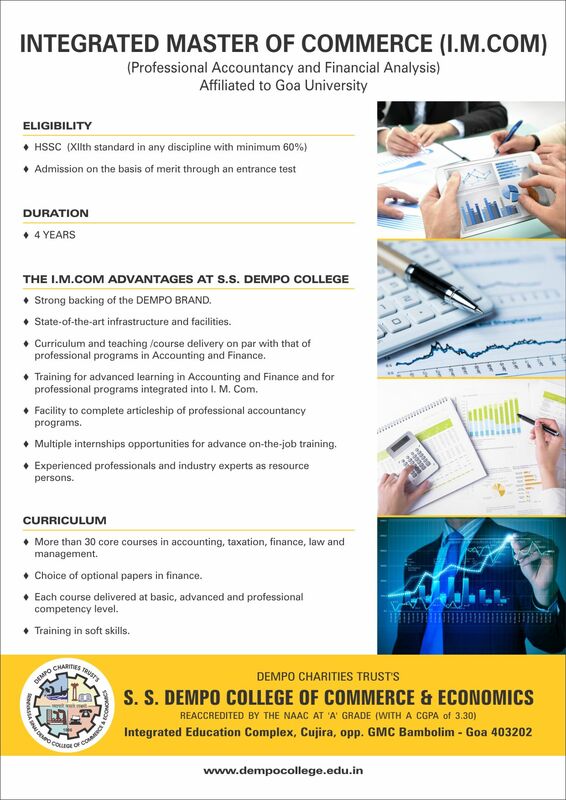 Ltd. founded by late Vasantrao S. Dempo and his brother late Vaikunthrao S. Dempo. There has been no looking back ever since. This computer lab is used for the purpose of B.Com. programme. 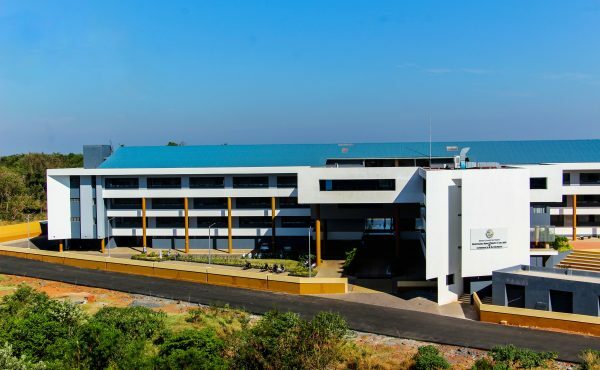 It is equipped with 25 desktop computer systems including one IBM Server. All the systems are LAN (Local Area Network) networked. 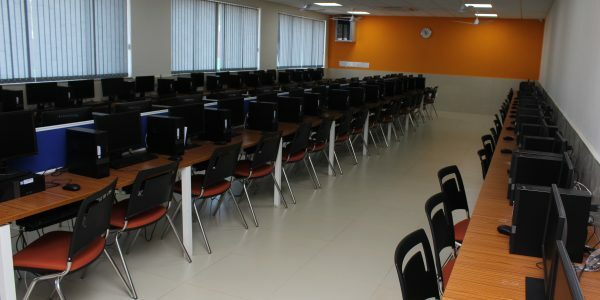 The lab is also provided with broadband Internet facility. The LAN connection runs with the help of 2 LAN switches on 2 parallel modems. Incase if 1 modem is unavailable / non operational the other could be used. Besides the Lab also has Wi-Fi (Wireless Fidelity) Internet access.